Picture this: mouthwatering dry-aged steak, prime seafood and award-winning wine. Sounds like a perfect date night, right? This week only we are offering you a chance to win a $100 gift certificate to Houston’s premier steakhouse, Smith & Wollensky,when you purchase tickets to Houston’s most exclusive bridal event. We’re talking fine dining at its best, from the moment you are welcomed by your hostess, to that first sip of Napa Valley Cabernet, to the last decadent morsel of chocolate ganache cake. 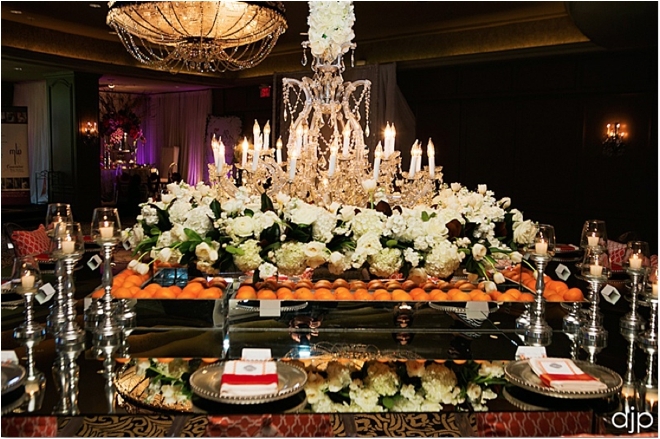 Here’s what else is superbly decadent: Weddings in Houston’s signature I Do! Bridal Soiree, coming to Hotel ZaZa on Sunday, Oct. 6. Not only is I Do! 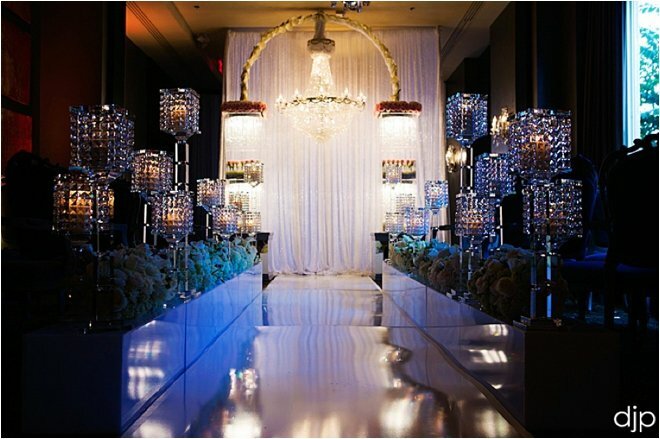 @ ZaZa the most beautiful bridal showcase on Earth, it’s also the best place to plan your perfect Houston wedding, all in one place, in a true luxury setting, with no hustle, no bustle (well, maybe a few bustles), just exceptional wedding expertise and inspiration everywhere you look. Buy your tickets by 9 a.m. this Monday, Sept. 30, and you’ll automatically be entered for your chance to win our Smith & Wollensky giveaway. Remember, tickets will sell out, THEY ALWAYS DO. Get yours now, and get ready for WOW! Good luck and see you at I Do! On Sunday, Oct. 6, the doors to Hotel ZaZa will open to reveal the most extraordinary bridal event of the year. If you’re planning your 2014 or 2015 Houston-area wedding you won’t want to miss this breathtaking moment…or any of the three amazing hours that follow. You see, the I Do! 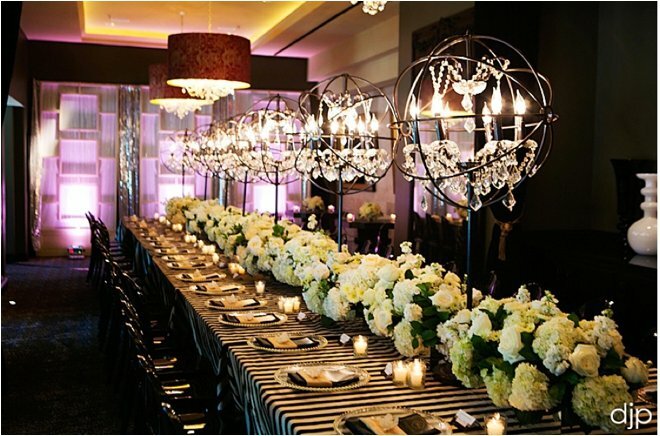 Bridal Soiree at Hotel ZaZa isn’t your average wedding extravaganza. 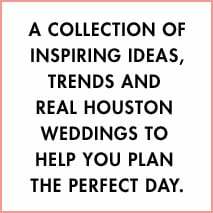 It’s an intimate, all-VIP experience, where brides and their guests indulge in fine cuisine, delicious drink, great entertainment—and the most divine floral, decor and bridal-couture inspiration a to-be-wed Houston gal could possibly imagine. Tickets WILL SELL OUT. They always do. Purchase yours by 9 a.m. Monday, Sept. 23 and you could win yourself the icing on the planning cake for the wedding of your dreams: a priceless “Love Story” film that tells the tale of your courtship and engagement, directed, shot and edited by one of the very best in the business—Aisha Khan of Houston’s Ama Photography & Cinema. This very special prize package includes up to four hours of on-location cinematography, resulting in a short film depicting the story of your love, in your words, and his (provided to you in both DVD and Blu-Ray format). We can’t tell you how excited we are to be offering this exclusive Weddings in Houston giveaway—almost as excited as we are to meet YOU at I Do! @ ZaZa. Once again, all brides who buy their tickets to Houston’s hottest bridal event by 9 a.m. Monday are entered to win; winner notified Tuesday, Sept. 24. BIG GIVEAWAY: Buy I Do! 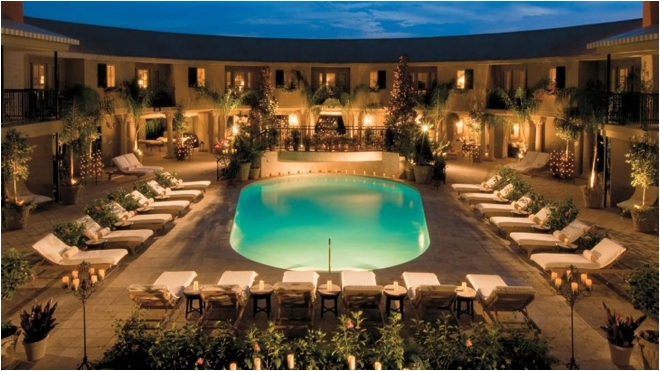 At ZaZa Tickets and Win an Amazing Hotel ZaZa Weekend Romance + Dining + Spa Package! If you only attend one bridal show while planning your perfect wedding, this is the one: The I Do! Bridal Soiree at Hotel ZaZa is not just Houston’s only true all-VIP wedding showcase, it’s also a destination, a flight of fantasy…and one heck of a party. Remember, tickets are strictly limited for our most intimate and cutting-edge bridal showcase of the year, and are selling very fast. Once they’re gone, they’re gone. 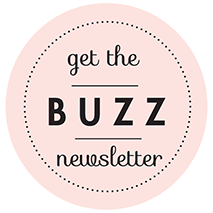 If you’re planning a 2014 or 2015 wedding and could use a little R&R—by which we mean romance and rejuvenation, natch—we strongly suggest you snag your I Do! @ ZaZa tickets NOW. Winner will be notified on Tuesday, Sept. 17. Good luck…and see you at I Do! Buy I Do! 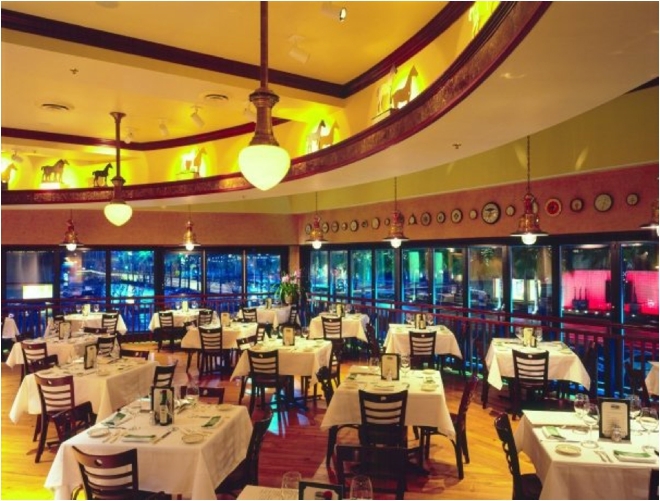 Tix This Week & You Could Win a Brennan’s of Houston Dinner for 2! It’s the jewel in Houston’s considerable crown of fine-dining establishments. And next week, we’re fixin’ to send one of you fabulous Houston brides (and the date of your choice) to Brennan’s of Houston for a delicious dinner neither of you is soon to forget. To be automatically entered in our Brennan’s of Houston Dinner for 2 giveaway, simply buy those I Do! Bridal Soiree @ Hotel ZaZa tix—you know, the ones you were planning to snag anyway—by midnight this Sunday, Sept. 8, and you are entered in our contest. That’s it. No catch. Well, except for the catch of the day, which at Brennan’s might be anything from jumbo lump blue crab to whole roasted Gulf snapper. Mmm… You’ll also find plenty to tantalize your taste buds, as well as you hunger for wedding inspiration and gorgeousness, at the I Do! Bridal Soiree—Houston’s only luxury wedding event, and our most intimate and cutting-edge show of the entire year. Once again, all brides who buy their tickets to Houston’s hottest bridal event by midnight Sunday are entered to win; winner announced Tuesday, Sept. 10 on Facebook. And remember, the I Do! 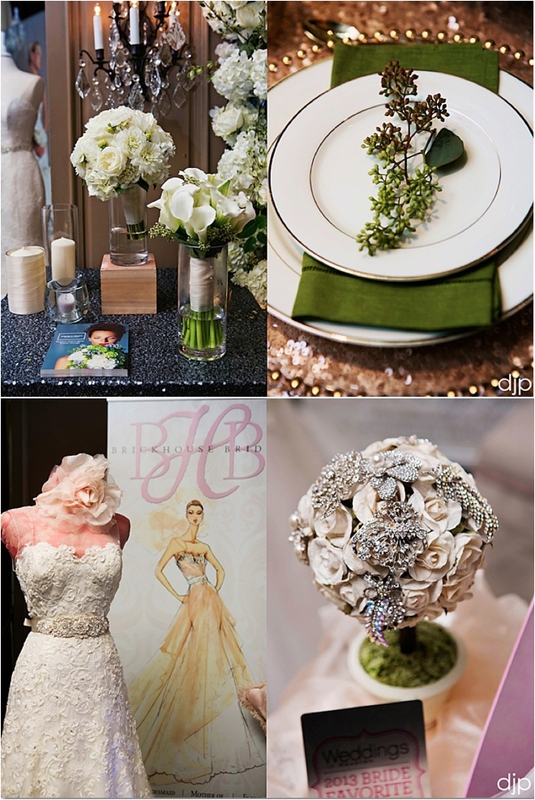 Bridal Soiree at Hotel ZaZa WILL SELL OUT. It always does. 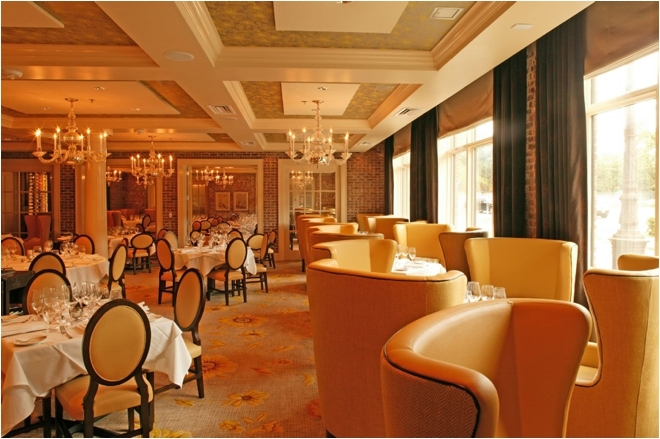 Don’t miss it—or your chance to dine, on us, at legendary Houston eatery Brennan’s of Houston!